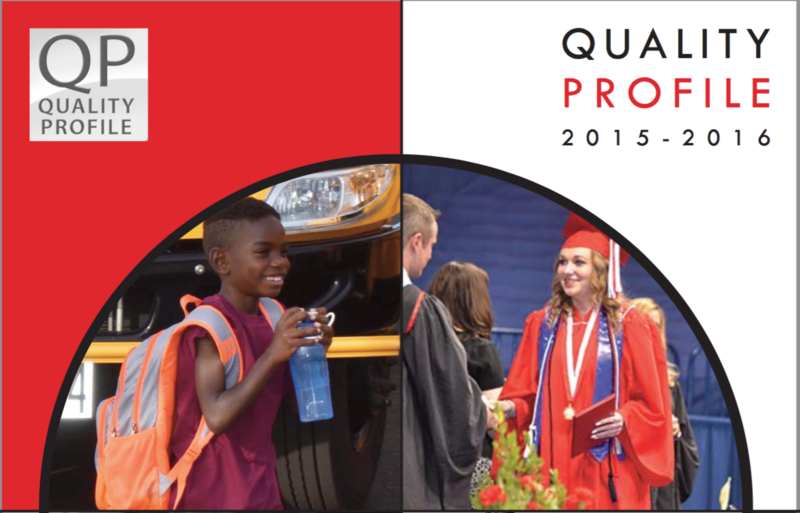 Milford Schools is proud to present the fourth edition of the Quality Profile, an overview of what makes our district unique with highlights of the quality education and services offered during the 2015-2016 school year. "The Quality Profile is a great reflection of who we are as a district from our amazing STEM offerings to our stellar creative and performing arts programs. It not only showcases our academic offerings, but the service learning and community service programs that make our district stand apart," said Milford Superintendent, Nancy House. 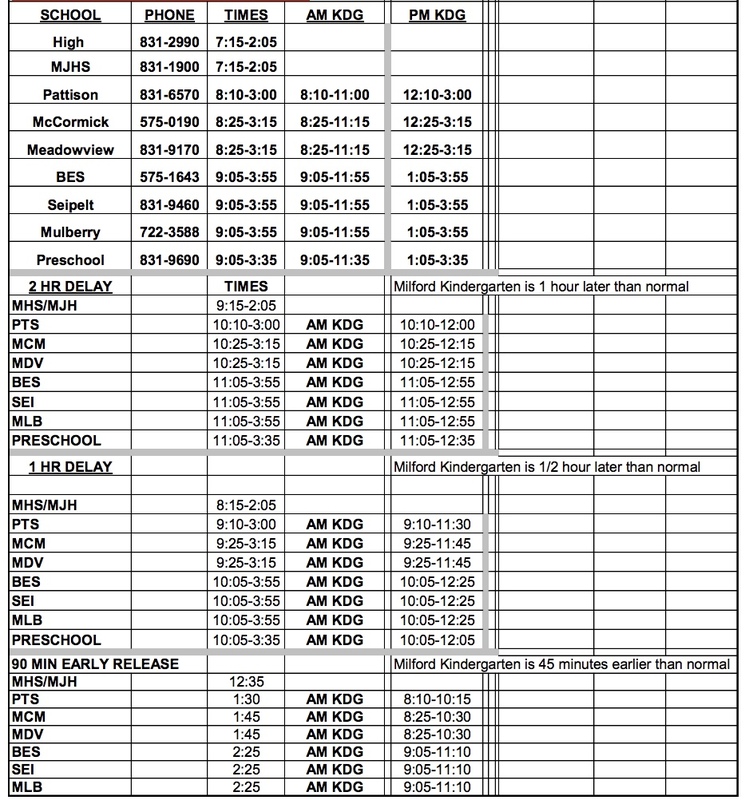 Milford is one of approximately 70 school districts throughout Ohio releasing a Quality Profile, a comprehensive, community-oriented companion to the state’s Local Report Card. The profile includes additional accountability measures that better define a high-quality education and are not included in the state’s report card. The Quality Profile helps characterize the overall educational value of public education beyond standardized testing. The content is based on six categories: academics, arts, fiscal stewardship, parent and community involvement, student leadership and activities, and student services. The Alliance for High Quality Education sponsors the Quality Profile. This statewide education consortium works to improve educational opportunities for students and to represent member districts on matters of educational policy and funding.